Getting your face burned off is certainly a horrible way to go, but it also leaves the door open for Sheeran to...maybe not be dead? "What is dead may never die" as the Greyjoys say. 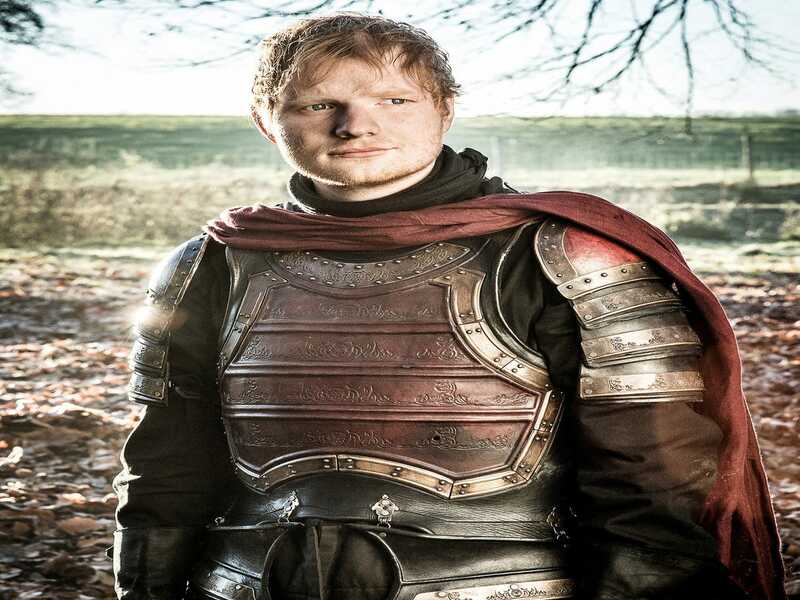 What if, after all this, it's eyeless Ed Sheeran who ends up on the throne? Bet that 's not in any of your Reddit theories.